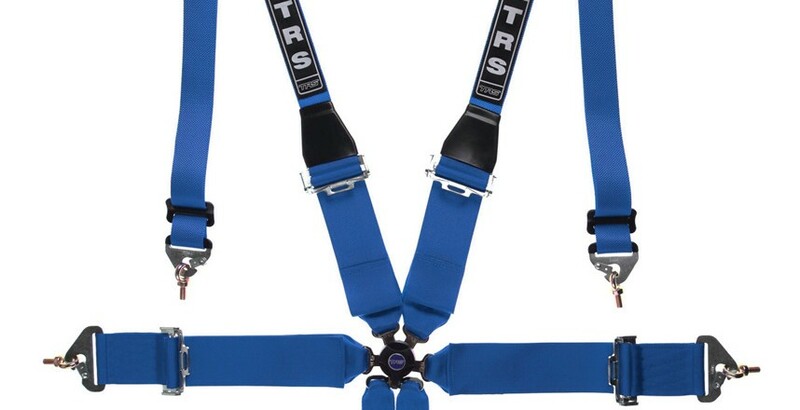 For July only we are slashing the prices on the 6 point TRS Magnum HANS harnesses Blue/Black/Red to £98.95inc vat. 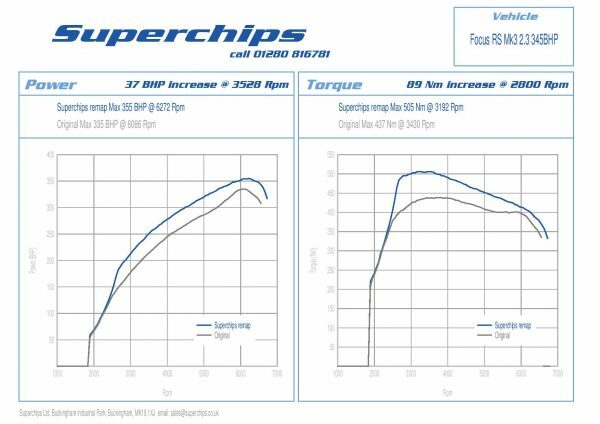 Superchips have just released a remap for the Ford Focus RS MK3, the remap can be done by our in house Superchip technician (£399inc vat). 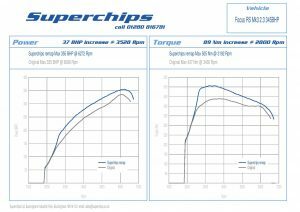 The Superchip remap gives the RS an extra 37bhp @ 3528rpm & 89nm of torque @2800rpm, taking this car upto 355bhp & 505nm of torque.